Full range of 50’s style Ladies skirts & tops, and men’s shirts & waistcoats. Contact me for fittings and orders. Comfortable, individual styles, individual colours, any colour mixture (e.g. black and red) and heels, variety of soles. Ladies and Men’s. Made to your specifications. And SOOOooo comfortable! Email me for a flyer!!! Open Mon to Fri 7:00am - 4:00pm. Trambas shoes have been established since 1983. Bringing you the finest quality crafted shoes from international craftsmen. Trambas shoes cater for children and adults and specialise in the perfect fit of shoe. Each shoe is made from the highest quality products and the attention to detail is first class. Whether you want a day to day shoe, a dance shoe, a lawn bowls shoe or just a shoe that is made for comfort, trambas shoes will be able to meet you needs. Have a look through our site or come into our factory and look through our large range of shoes available. Shoes made for Rock 'n' Roll, Dance, Lawn Bowls, Health, and Casual wear. P.S. Our website hasn't been updated for a while, so please request our latest flyer to be sent to you. 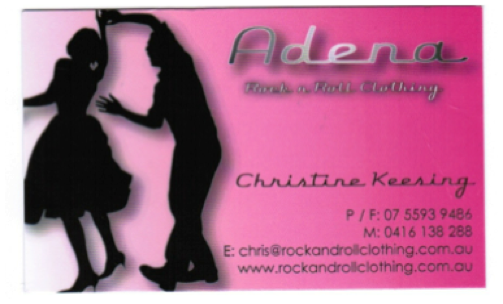 FOR OUR LATEST ROCK N ROLL DANCE SHOE FLYER please CLICK HERE!